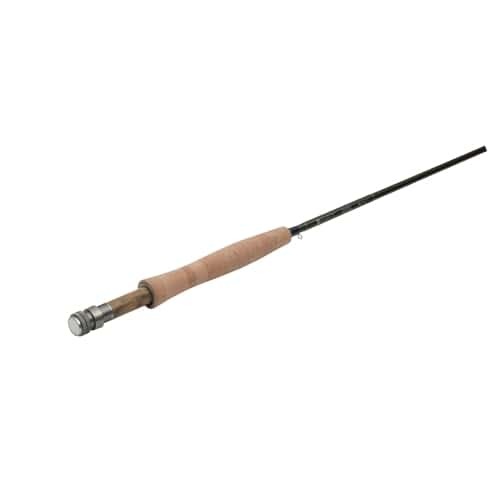 Just like it sounds the Hardy Zephrus All water Fly Rod is for all around fishing whether you need to head to the river or the ocean, it works for both. The Hardy Zephrus fly rods took home best fly rod award at the European Fsihing Tackle Trade Association Show. The Zephrus is Hardy's successor to its highly-awarded Zenith family of rods also built with Hardy's SINTRIX 440 technology.